The 2018/2019 Season is the Lakeview Orchestra’s first year in its new home: The Athenaeum Theatre. Founded in 1911, the Athenaeum Theatre is Chicago’s oldest, continually operating off-Loop theatre. 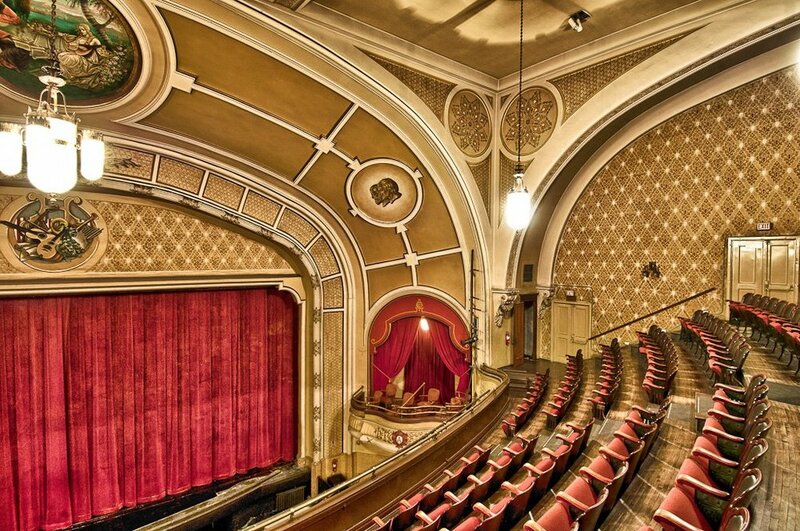 The acoustics of the Main Stage at the Athenaeum Theatre are ideal for Lakeview Orchestra’s performances, and the theatre offers enhanced amenities for our patrons — ample and affordable parking, comfortable seats, and a lobby bar.